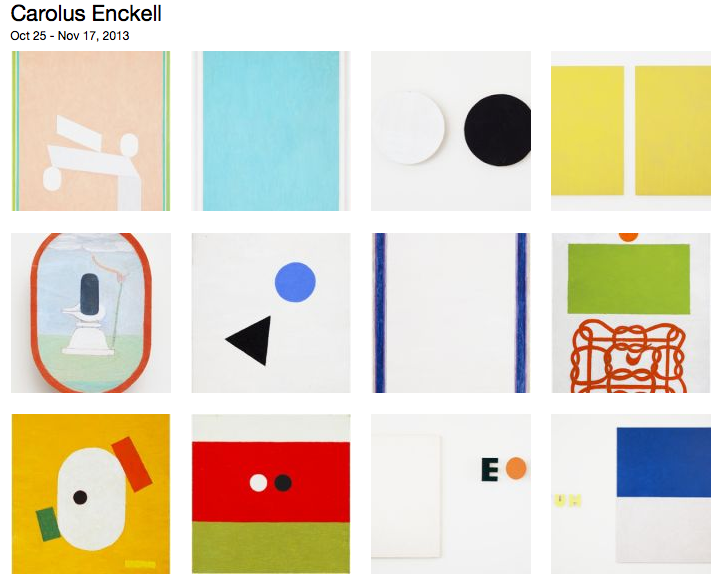 Exhibition opening 24, 2013, 5-7pm. Finlandesign is the portal for the promotion, understanding and expansion of Finnish Design in China. Finlandesign home is our concept showcase of Finnish Design & Living. 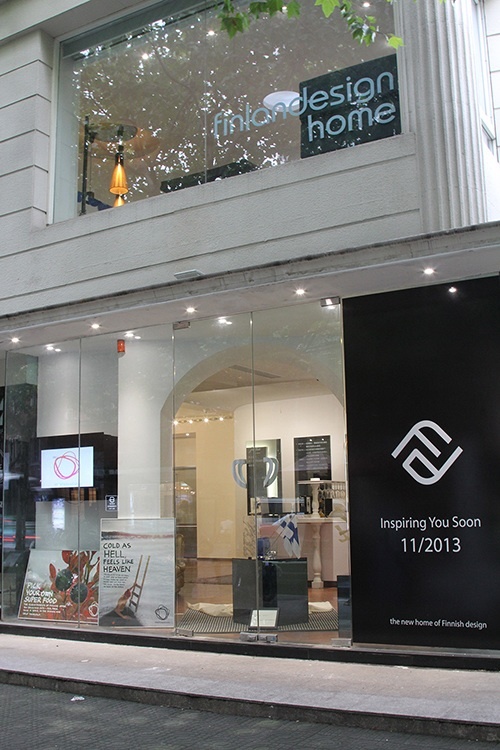 Built as an exhibition and gallery space able to host design and cultural events. The versatility of the facility is that institutions, companies, associations are also able to use the same space for their meetings and events, all in a Finnish designed and usable environment. This is the Finnish home where local communities gather for education, design, cultural happenings, and special moments. The first issue of the magazine FAT Finnish Art Today was launched on Wednesday September 18. The four-person collective behind the magazine includes curator Laura Köönikkä and Kasino Creative Studio’s Jonathan Mander, Tero Kartastenpää and Pekka Toivonen. According to Köönikkä, Finland has been lacking an art publication directed to international distribution. 244-page magazine aims to increase the publicity of up-coming Finnish artists. 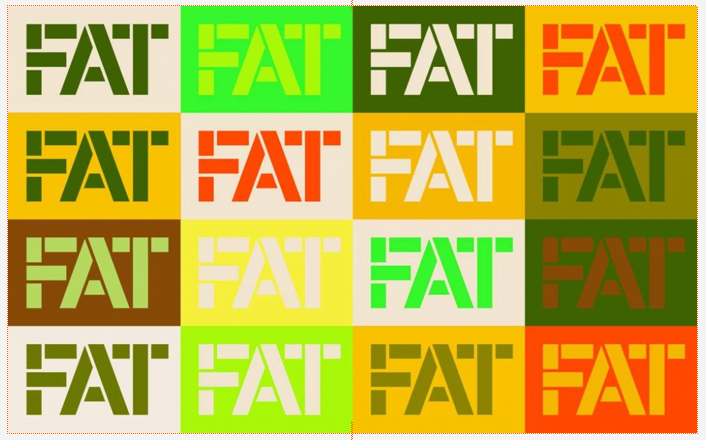 FAT magazine is published by Kasino Creative Publishing, a publisher also known for the magazine Kasino A4. The second issue of FAT is published at Frankfurt Book Fair 2014. Export Press is distributing FAT internationally. The magazine has been supported by The Finnish Ministry of Education and Culture. 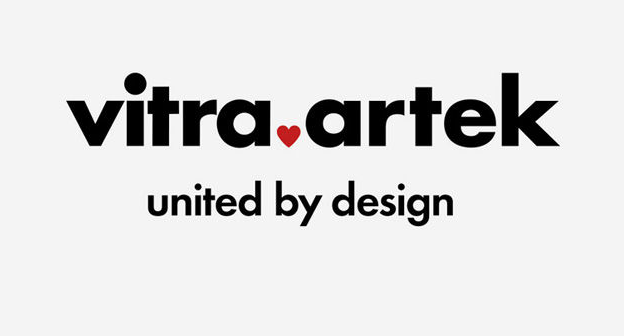 On September 6, 2013 Vitra acquired the Finnish company Artek. A renowned design company founded in 1935 in Finland by architect Alvar Aalto and his wife Aino, art promoter Maire Gullichsen and art historian Nils-Gustav Hahl, Artek was built upon the radical business plan to “sell furniture and to promote a modern culture of habitation by exhibitions and other educational means.” Artek has become one of the most innovative contributors to modern design, building on the heritage of Alvar Aalto. Habitare, the largest furniture, interior decoration and design fair in Finland, lets you reach industry professionals and students, the media, and tens of thousands of consumers interested in interior decoration at the Helsinki Exhibition and Convention Centre 18 – 22 September 2013. In conjunction with Habitare, the Helsinki Exhibition & Convention Centre will host the ValoLight event, Contemporary Art Fair ArtHelsinki and Art, Vintage and Antique Fair Salonki. A single ticket grants visitors admission to all the exhibition areas. One of the main events of Design Museum’s anniversary year 2013 is Design Museum 140 Years – Parallel Historiesexhibition addressing the kind of story that has been told about Finnish design over the years and what interesting things have remained outside the official narrative. A more official version of this history is provided by the museum’s large collection catalogue Ideology, Form, Material – The Collections of Design Museum, which will be published at the same time.